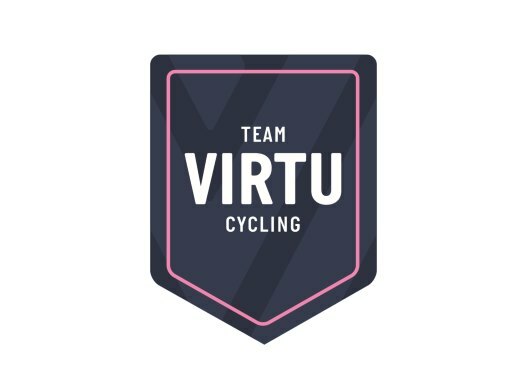 Team Virtu Cycling has announced the contract extension of Trine Schmidt. The Danish rider will stay at the formation until the end of 2019. The 30-year-old is currently training for the next competition of the track World Cup, which is set to be in Berlin, Germany. "I'm very pleased to be in Virtu, so I think it's right for me to extend my contract," the rider commented. "We have a good group, we work well together and there is a good atmosphere. "At the same time, I greatly appreciate that I have the freedom to choose the discipline I want to compete so that individual considerations are taken at the same time of looking forward to contributing to the team's performance on the road. After a road racing season in 2018, I look forward to having good results in 2019." Virtu's sports director Carmen Small welcomes this contract extension. "We are very happy to have her on the team for another season," she explained. "She brings s lot of life with her positive attitude and lots of energy. In the saddle, she has shown to be a great helper for the team. "She always gives everything for her teammates to bring results in. Her great focus has been on the track, but she will definitely also be at the forefront of the road team in 2019."